April 7, 2015 The WWE PodcastLeave a Comment on MM Ep 32 – Rollins (and Over-Exposure) is RAW! MM Ep 32 – Rollins (and Over-Exposure) is RAW! 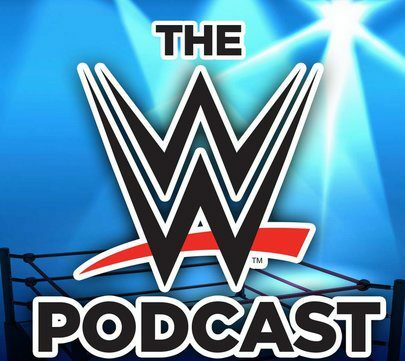 April 4, 2015 The WWE PodcastLeave a Comment on AJ Lee Retires, Extreme Rules, Austin at WrestleMania 32? AJ Lee Retires, Extreme Rules, Austin at WrestleMania 32?